Recently, I was tasked with writing a few more advanced ActiveRecord queries for DailySmarty. Below are the requirements and the implementation. You can find the results on the User page. Both queries are for tables that have a has_many/belongs_to relationship. To review, a DailySmarty User has many posts. For this case I decided to implement a counter cache. A counter cache is a tool in Rails that provides a column that stores a count of how many records belong to a parent table. In this case it will be a column in the users table that keeps track of how many posts that a user has made. Hopefully this guide illustrates the fact that there are multiple ways to accomplish similar features in Rails development. 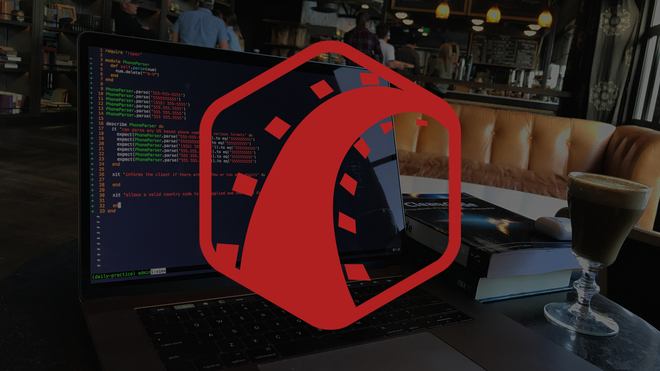 From implementing a counter cache to writing pure SQL in order to sort by an associated table, Rails offers a wide range of options for building complex queries into your applications.